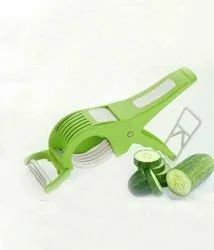 We are Supplier, Wholesaler, Trader of Home Appliances Products. 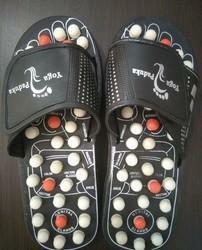 These products are manufactured using the finest quality raw material in accordance with the set industry standards. 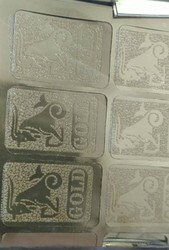 The raw material used to manufacture these products is procured from the reliable vendor of the industry. Offering you a complete choice of products which include one faced rudraksha bead, eight face rudraksha, maha meru shree yantra, rudraksh mala and panch mukhi hanuman kavach. Prominent & Leading Wholesale Trader from New Delhi, we offer shree laxmi-kuber dhan varsha yantra, 8 mukhi rudraksha, shankh, 11 mukhi rudraksha and 6 mukhi rudraksha. 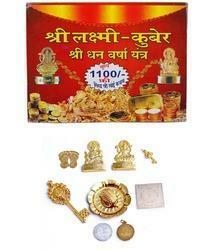 Leading Wholesale Trader of shri hanuman chalisa yantra, shree shani upasana yantra, shree sampurn vastudosh nivaran yantra, hanuman yantra and shri kuber dhan laxmi varsha yantra from New Delhi. 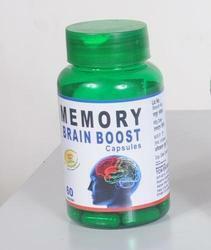 Leading Wholesale Trader of brain boost capsules from New Delhi. Pioneers in the industry, we offer punch tulsi drop and punch tulsi drops from India. Providing you the best range of pain oil with effective & timely delivery. 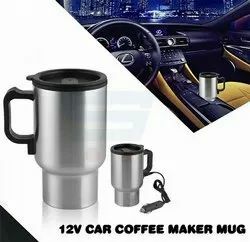 Leading Wholesale Trader of kolvin deep heat massager, quantum science pendent, kinoki gold detox foot patch, copper water bottle and fruit and vegetables purifier from New Delhi. 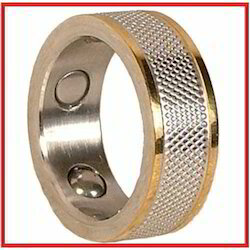 We are a leading Wholesale Trader of bio magnetic ring, germanium bracelet, fir negative ion cards, bio magnetic kada and bio magnetic necklace from New Delhi, India. 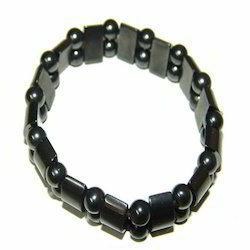 Our range of products include magnetic bracelet - general, negative ion bracelets, magnetic health bracelet, neodymium magnetic bracelet and stainless steel bracelet. 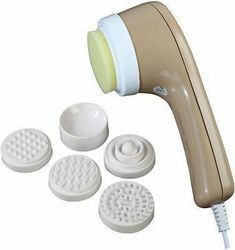 Prominent & Leading Wholesale Trader from New Delhi, we offer massager, dolphin body massager, manipol body massager, mimo massager and dolphin massager - regular. 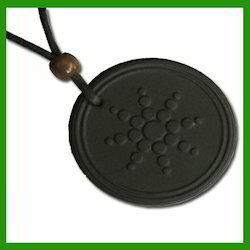 Offering you a complete choice of products which include quantum energy pendants, quantum science pendant, energy pendant, quantum pendant and god health scalar pendants. 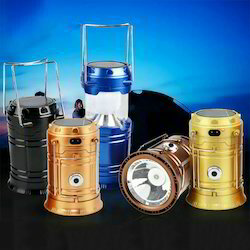 Providing you the best range of solar camping lantern, mosquito killer and night lamp, power saver, nova hair dryer and mosquito repellents & mosquito killer with effective & timely delivery. 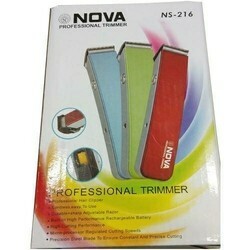 Prominent & Leading Wholesale Trader from New Delhi, we offer herbal face wash, kinoki foot patch, yoga wear sure slimming, nano flask and nano health card. 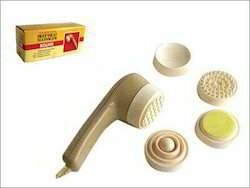 Wholesale Trader of a wide range of products which include aloe vera neem tulsi soap. 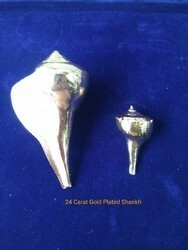 Our product range includes a wide range of shankh. 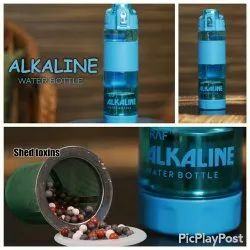 Our range of products include alkaline filter water bottle.